Electrical work is something you should never "DIY." 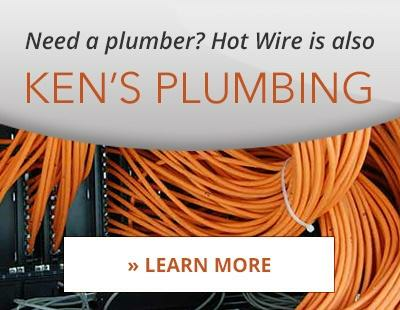 Whether it's your home or your business that needs some work done, call Hot Wire Electric at (864) 679-4444 or schedule service online and let us be the answer to all your electrical needs in Greenville, SC and the surrounding Upstate! Don't see your problem on our list? Ask about it here! © 2019 Hot Wire Inc. All Rights Reserved.